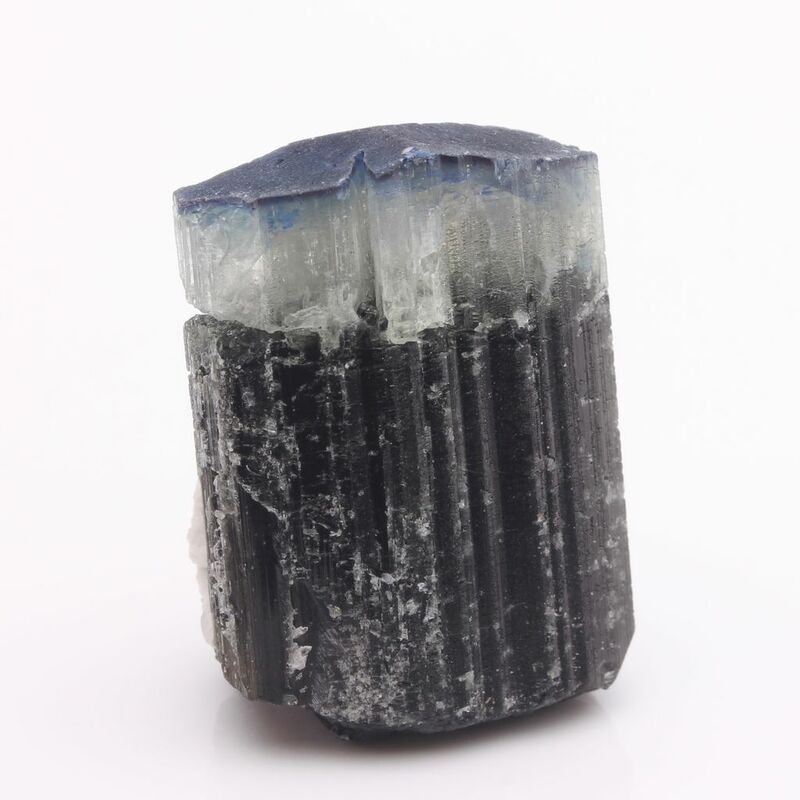 Black Tourmaline does not absorb negative energy. It repels it. It is suggested to carry this stone when you feel surrounded by negativity. A valuable stone for crises and for periods of extreme stress. Helps you defend against debilitating diseases. Strongly suggested for persons with weakened immune systems. It furthers the awaking of altruism and enhances practicality in creativity. As a protective stone against “spells” which are cast by the negative side of another, it is a special stone to Native American Indians; black tourmaline in quartz not only dispels the “spell”, but energizes the “victim” and actually increases well-being; black tourmaline used with mica, returns the “spell” to the originating source and allows one to view the sender of the negative energies. Black Tourmaline is also used to activate grounding between the first chakra and the centre of the earth, providing for further enhancement of ones well-being on the physical plane and protecting against those in the spirit world and or those on the physical plane who are not in the light and do not understand the love of the universe. 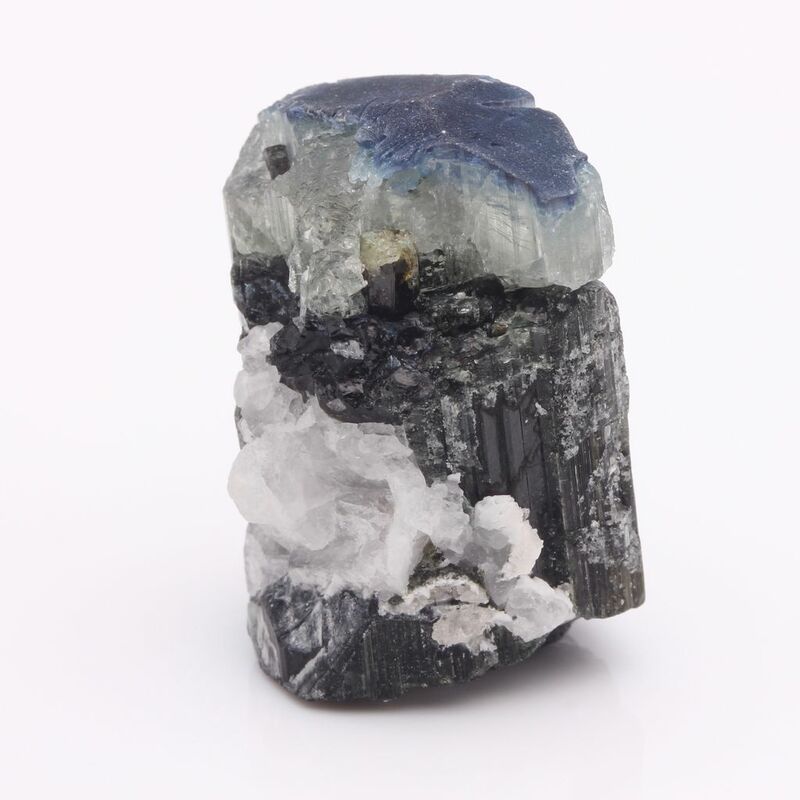 Black Tourmaline acts to stimulate the reflex points associated with the lower back. It can be used in treatment of arthritis, dyslexia, heat dis-ease, anxiety, and disorientation. It can provide for both the stimulation and the balancing of the adrenal glands.